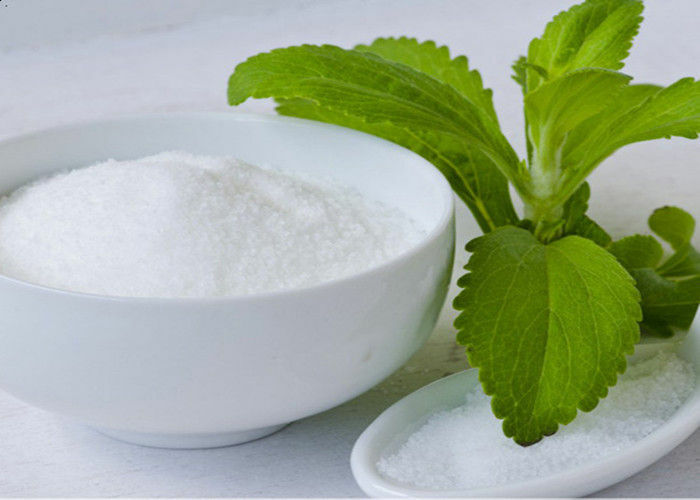 Erythritol and intensive sweetener (sucralose, momordica glycosides, stevia) blend not only can enhance health care effect, but also relatively complementary to some extent. The former can improve the bad taste which brought by intensive sweeteners alone, and the latter can reduce the cost of using the form along, so their blend must have a broad application. 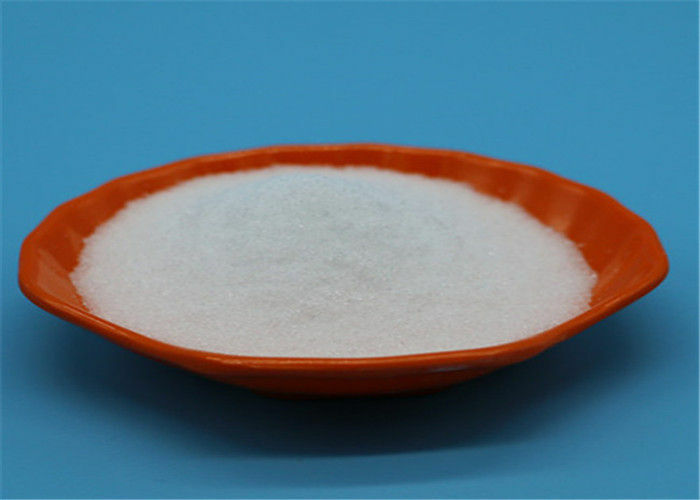 The application of cocrystallization makes up for insufficient sweetness of erythritol and the sweeteners crystallize under the same conditions, the sweetness of each crystal is completely equal, which keeps the taste consistent. As sugar substitute, it can be used like sugar. It can just be added into your products as additives according to customers’ own market situation. 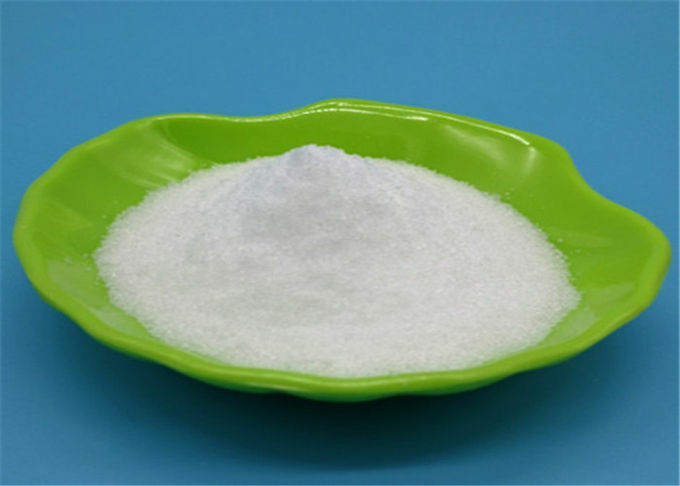 It can be used as the sweet additives by food (beverage), health-care product, medicine enterprises etc.